The Equal Employment Opportunity Network hosts up to four events and two webinars per year. Each forum is designed and chosen for its potential to develop the skills and knowledge of our members and to spark discussion. Members and guests alike are welcome at all events. Attendance is free for members, who get first access to each forum. Please visit our membership page to become a part of the EEON community. 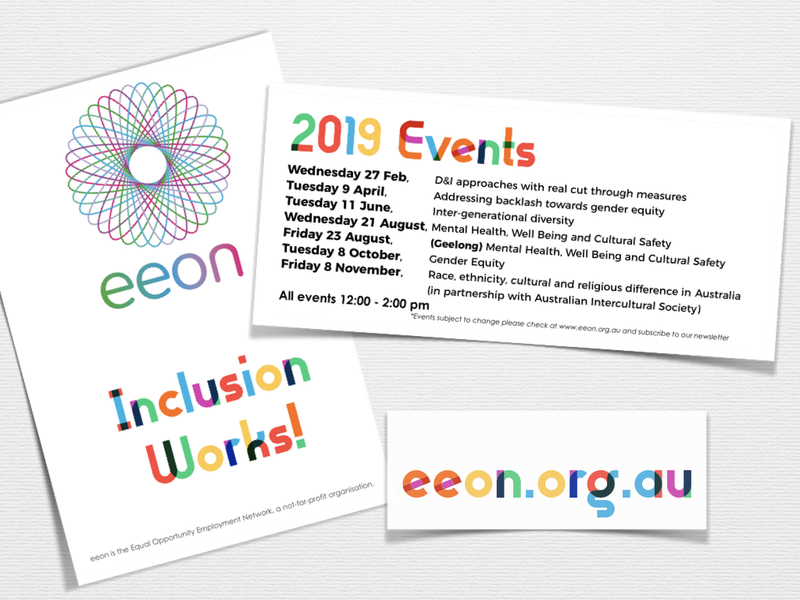 We also welcome guests, so If you are not a member of EEON but would like to attend a specific event, please contact us. You can stay up to date with all our events by following us on Twitter or LinkedIn, or by joining our mailing list, which is open to members and non-members alike. For a full description of the event and to secure tickets, please visit: Eventbrite. A full description of this event will be available shortly. Stay tuned! Want to Attend Our Next Event For Free? It's one of the benefits of being an EEON Member!